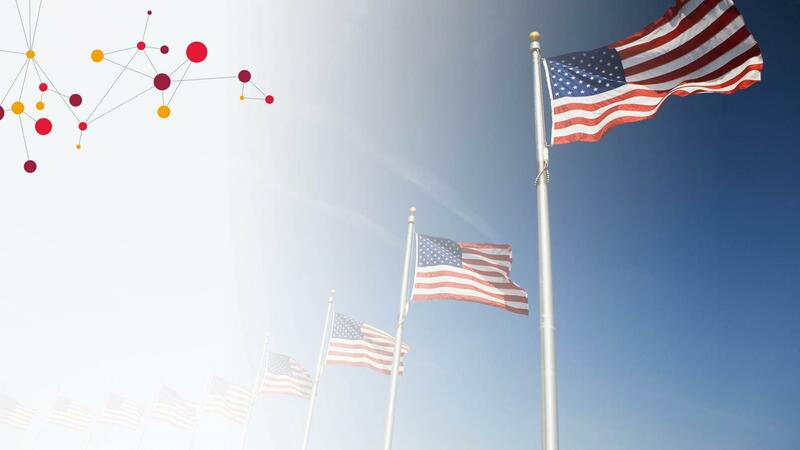 CGI Federal is seeking an experienced IAM Developer to help develop the next generation of mission-enabling applications for one of our federal clients. This is a chance to be on the front line working with top rated Identity management tools and providing identity governance solutions to create an identity-enabled enterprise. As the IAM Developer, you will be called upon to support in developing, testing, implementing and maintaining features in a high quality and reusable fashion in accordance with principles and best practices of quality software development. You will follow the established best practices and methodologies while working within a cross-functional team. • Install, customize, configure, and support Sailpoint identity provisioning and governance tools. • Develop Java/J2EE and Beanshell code for customizing IIQ workflows and rules. • Develop code necessary to complete the assigned project(s) in the specified timeframe according to departmental standards and guidelines. • Participates in source code and design reviews and manage builds for compliance reporting. • Designs and ensures unit and integration testing is completed to ensure quality. • Uses source debuggers and visual development environments. • Champion problem management best practices, drive root cause resolution & reduce future incidents. • Participates in production support on-call rotation, especially on the most complex issues. • Collaborates with vendor on root cause and helps drive mitigation or elimination actions for future incidents. •At least 3 years of experience implementing IAM solutions on various IAM COTS products such as SailPoint, OIM, NetIQ, CA etc. •At least 1 year of experience implementing identity governance solutions on SailPoint IdentityIQ compliance and life cycle modules. •Experience in development of custom connectors to LDAP, databases and other target applications. •Experience in implementing Role based access control,governance and access certification in SailPoint. •Strong development experience in implementing the custom LCM events workflows,rules,Certifications and reports. • Good understanding of relational databases Oracle, SQL server. •Experience working in a CI/CD and DevOps environment.